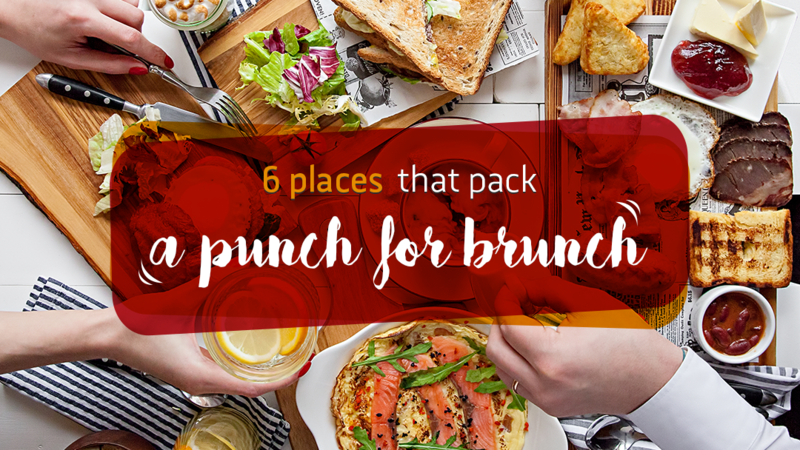 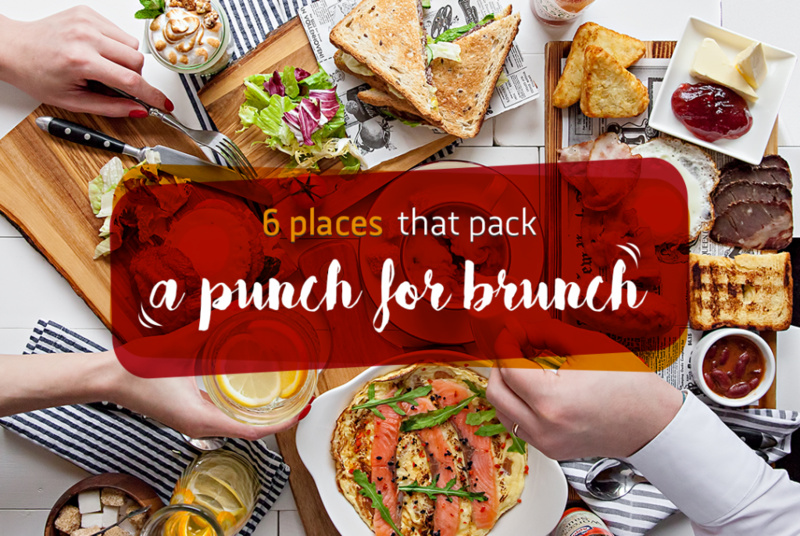 6 places that pack a punch for brunch! 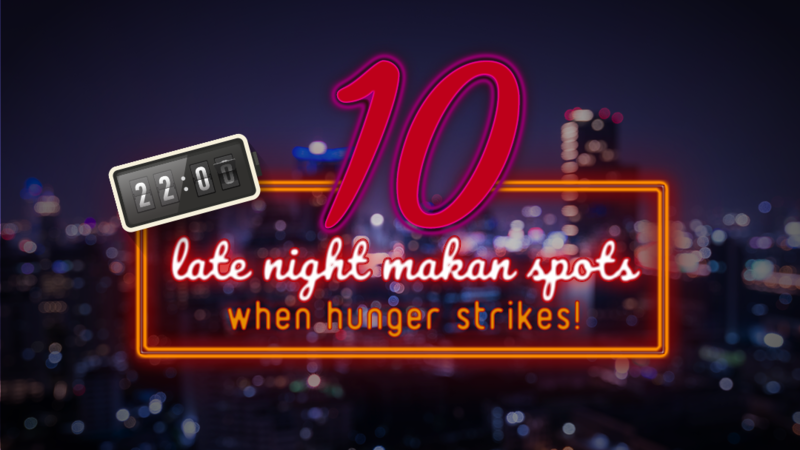 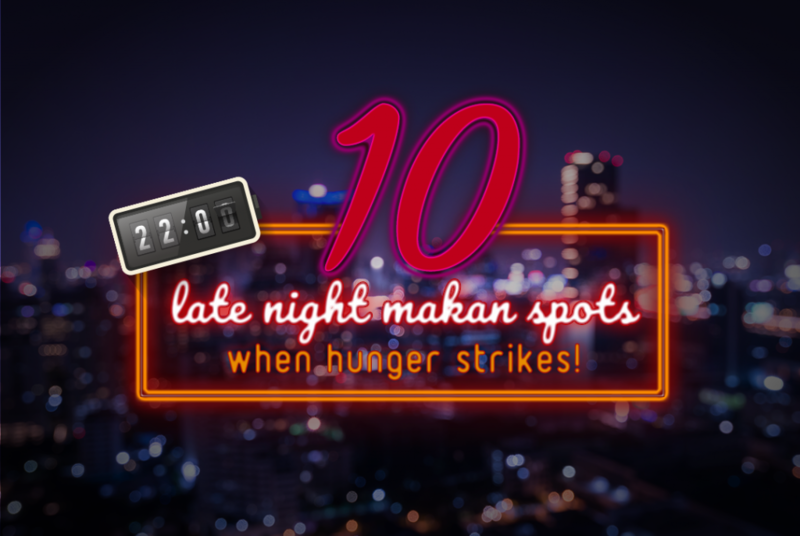 10 late night makan spots when hunger strikes! 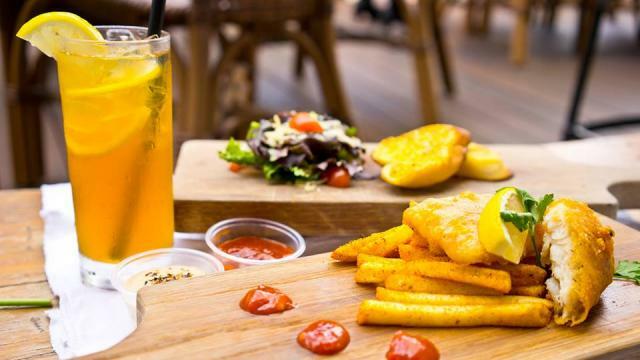 9 Sea-riously satisfying seafood places you have to try!